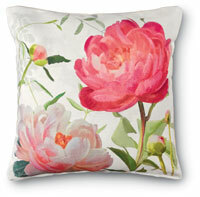 Add beauty and comfort to any outdoor or indoor setting with our peony pillows. 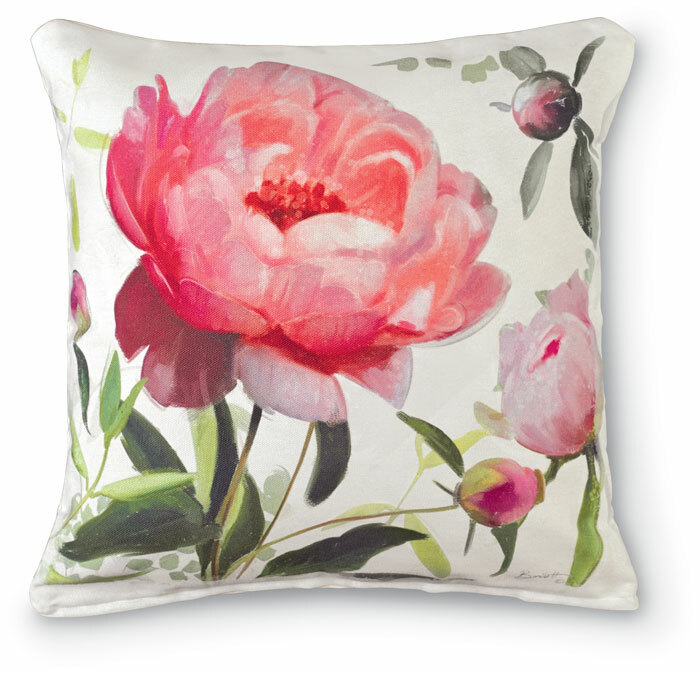 Made of 100% polyester fabric that feels like cotton, each is fade-, mildew- and weather-resistant. A zipper permits access to the polyfill insert.